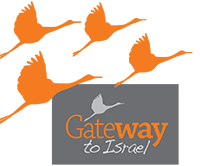 Your guided tour in Israel starts at “Gateway to Israel”, where you can design your own guided tour to this magical land, the Land of Israel. Choose the tour guide most suitable to your personal needs for your next trip on the paths of the Holy Land. The Israel tour guides listed in this website are experts on a wide choice of guided tours all over Israel. Tours range from treading through a Christian pilgrim’s footsteps to wildlife and bird-watching tours, from Bat / Bar Mitzvah events to journeys that bring the Jewish Heritage to life. The Israeli Ministry of Tourism licenses all our guides. They develop their tours around subjects they feel passionate about within their own areas of expertise. Their services are available in a variety of different languages. Gateway to Israel – the way to travel Israel. to ease the acquaintance of travelers with their tour guides even before they reach Ben Gurion Airport. To tempt you our tour guides have developed new exciting tours in virtually all areas of interest – desert treks, traveling on poets and writer’s footsteps, Eco-tourism and more. With the right tour guide, you can get to all the cherished places, well known or hidden on the tracks of the Holy Land. You can meet in unexpected ways with interesting people and the hidden spots of this wonderful place called Israel. Traveling with an experienced and trustworthy guide will enhance the quality and hence your enjoyment of the trip. Your next time in Israel do it with a Licensed Tour Guide. 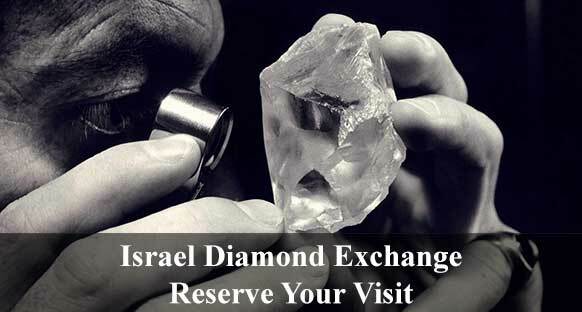 Your visit to Israel can be adapted to your needs and likings. You can mix adventure with a rafting trip, history and great landscapes at your own pace and will. Simply select a Licensed Israeli Tour Guide from our list, contact him through the site and start planning your next great vacation in Israel. With your israeli tour guide, you will be escorted to all the cherished places, some of them well known, others hidden. You will meet interesting people in unexpected places and ways.